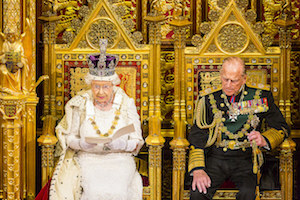 Critical missing words from the Queen’s Speech? That is a half-complete list of the protected characteristics from the Equality Act 2010. The complete list is race, faith, gender, disability, sexual orientation, age, marriage/civil partnership, pregnancy/maternity and gender reassignment. I can understand why some of these might not be included if the topic is employment protections – but the exclusion of gender reassignment given the track record of both the DUP and some (not all, thankfully) of the Conservative Party on these issues is worrying. I hope this is merely an oversight, but it seems worthwhile keeping a close eye on any legislation that comes forward during this parliament, to make sure it is fully inclusive. It would be very easy for someone to slip through legislation that misses or even penalises trans people while parliament is busy dealing with Brexit. Update: I have now received a copy of the briefing notes for the Queen’s Speech, and whilst they do include trans-related provisions they are all in the past tense. There does not appear to be anything in here for LGB people, let alone T+! • We have established a £3 million programme from 2016 to 2019 to prevent and address homophobic, biphobic and transphobic bullying in schools. 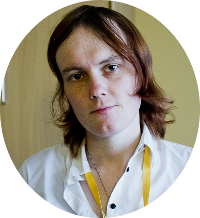 • To support transgender equality we have increased investment in Gender Identity Services and issued new guidance to prisons on the treatment and management of transgender offenders.